Two weeks to go – three new rewards announced! 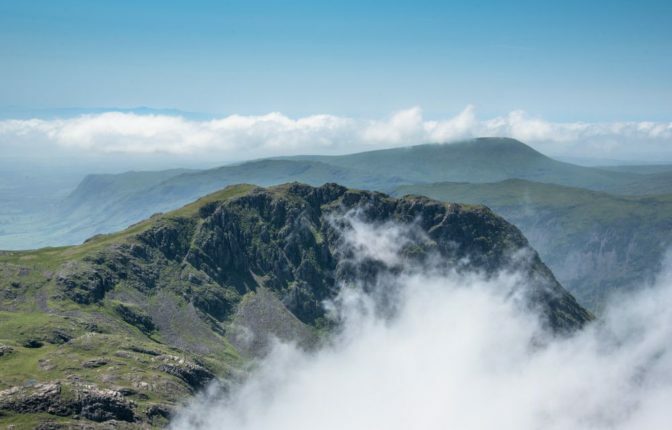 Earlier this month, we launched a massive crowdfunding campaign , with the aim of raising £17,000 to fix the well-trodden footpaths of Scafell Pike. The campaign has raised £5,000 so far and now with just over 2 weeks to go, we are pleased to announce three fantastic new rewards. Donate £150 or more to claim a Lake District Pound First Edition Collector Set. This 2018 LD£ Collector Set contains a set of perfect condition, uncirculated Lake District Pounds – LD£20, LD£10, LD£5 & LD£1 – all featuring your own unique serial number. Every LD£ you collect funds projects that look after our landscapes and local communities. Join a global community of people who love the Lake District and want to help keep it special. 25 available. Donate £150 or more to claim a Fix the Fells Volunteering Experience. Enjoy a day out on the Lake District fells with the Fix the Fells volunteer lengthsmen. Learn the techniques and try your hand at upland footpath maintenance. On a mutually convenient date, for up to 4 people. 2 available. Donate £200 or more to claim a Fix the Fells Ranger Day.  An exciting opportunity to understand more about the incredible landscape around the Lake District, and all the work that goes into looking after it. Dates and locations to be arranged with the winner, can be tailored to suit interests and fitness etc. 2 people able to attend. 1 available! Rewards are limited and will be awarded on a first come first served basis so the sooner you donate the better!